I just have to have it all... or so I feel when I see paper crafting goodies (or a fly pair of shoes - lol)!! 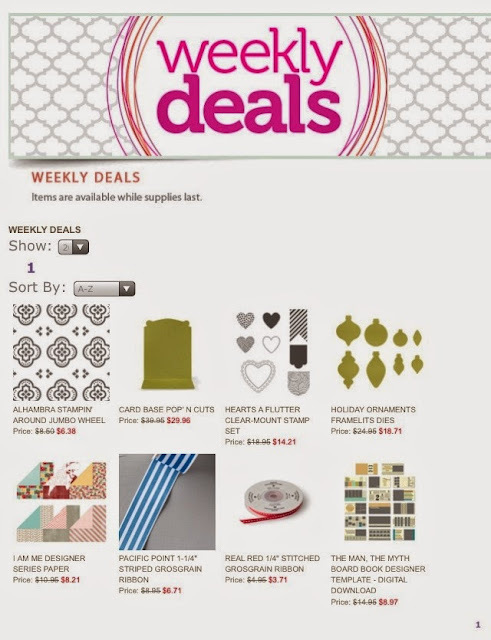 How about if I showed you what was in our Weekly Deals - where you can have it all and at a great discount?? Join Me in grabbing these steals.. before they are GONE!! Some times it feels this way, doesn't it?? 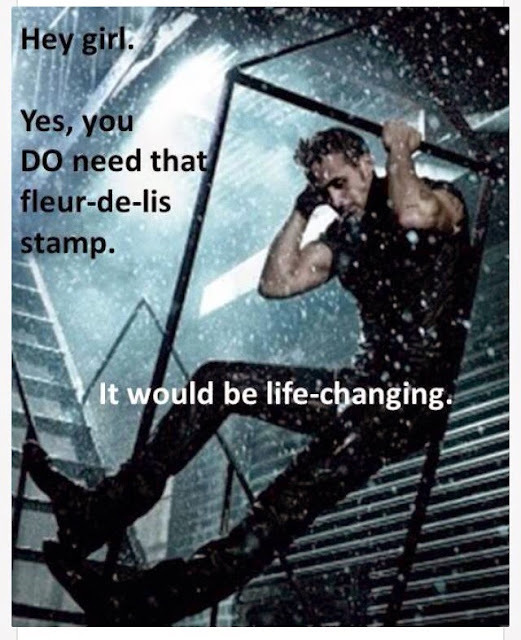 Like that one pretty new stamp or packet of paper or collection of ink pads (or markers) will make your day better... and it usually does, right?? So grab YOUR Deals below and smile when you see the savings!! These Weekly Deals are a steal!! Available for a Limited Time, some on the Last Chance List - so grab them before they are GONE!! While you CLICK HERE to see the Weekly Deals - check out the freshly stocked Clearance Rack for products up to 80% OFF!! The MUST HAVE Items for me - Right Now - is the New Project Life is AMAZING!! 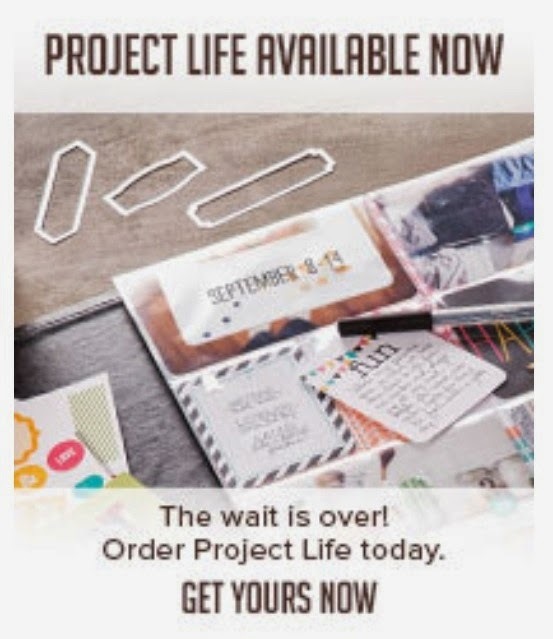 Starting Monday will be my new Memory Keeping Monday - Join Me in a Project Life Private Class and receive YOUR Project Life supplies for FREE while having a Blast!! Going, going, gone.. saying good-bye is sweet sorrow, so don't! Grab YOUR Retiring Stamps, Papers, Inks, Ribbons, Pearls, Rhinestones, Buttons and MORE - before they are gone on our Last Chance List!!! See, too, how Every Purchase can earn you the Frequent Buyer Club Points - use these for FREE Products down the line! Join the Club when you bring home these deals! !